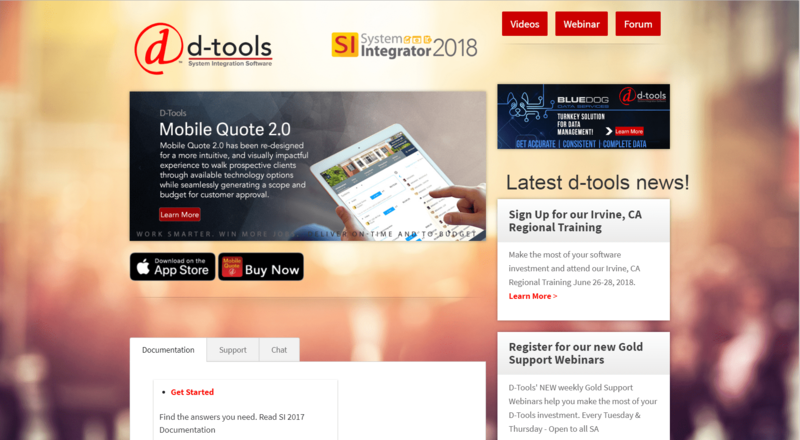 D-Tools System Integrator 2018 Delivers Timesaving Enhancements for Residential AV Integrators and Technology Managers | KMB Communications, Inc.
D-Tools SI 2018 provides new functionality designed to help companies of all sizes increase productivity and improve profitability. Improvements to D-Tools’ drawing capabilities include support for AutoCAD 2019 and the ability to assign color properties to wires and schematic blocks in AutoCAD, making it easier to represent and follow signal flow and connections. Visio’s off-page reference shape now includes default options for page number vs. page name, providing further flexibility of project documentation. D-Tools’ Visio and AutoCAD integrations leverage industry standards to tie project equipment lists to drawings as part of an integrated project workflow.